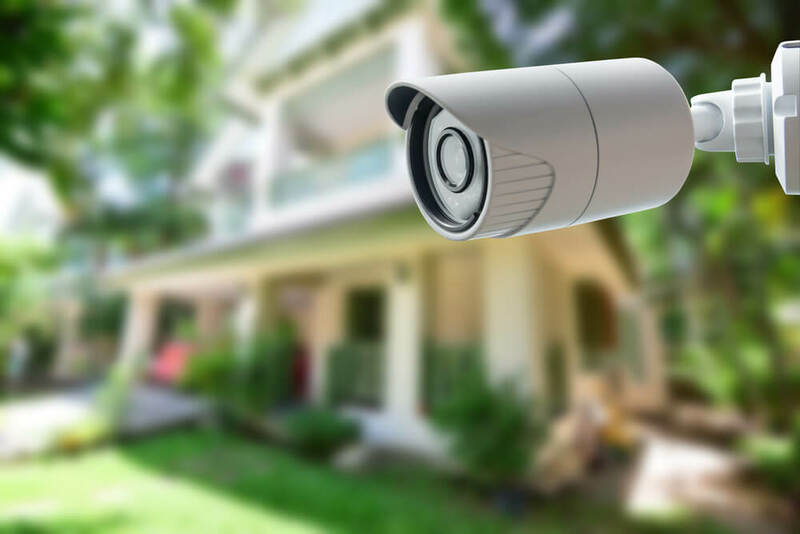 Place video cameras at your front door, in the back yard, or in a baby’s room and watch the feed on any TV or smartphone. Easily make adjustments to all of these options as your family or business’ needs change. Security cameras are a great way to provide security for your home or workplace. As well as providing you with video footage of any events which may happen, they also act as a visible deterrent to criminals. 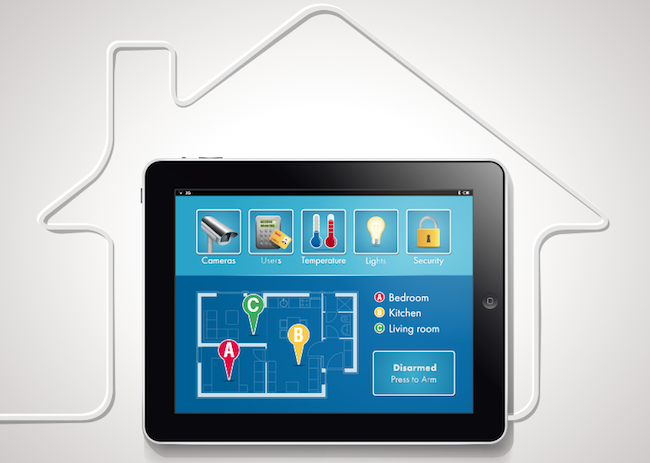 We are dedicated to helping you find the system that is right for you with the features and access you need.